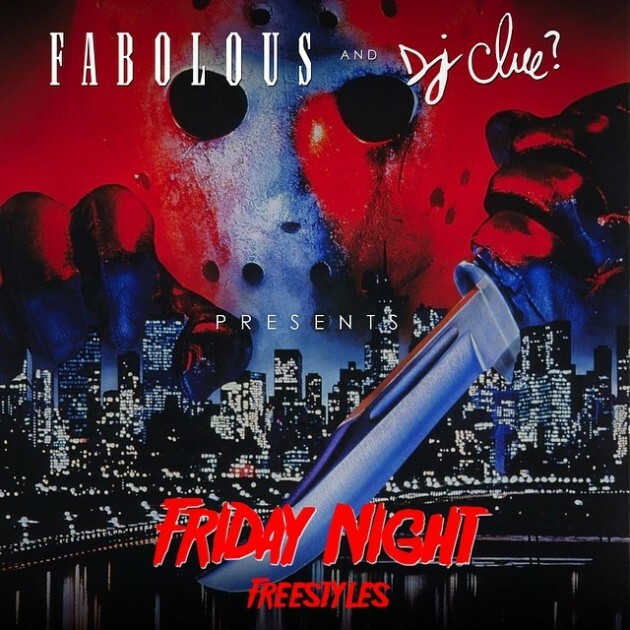 Fabolous gathers all his Friday Night freestyles into one mixtape along with 4 new songs featuring Jadakiss, Joe Budden, Paul Cain, and Stack Bundles. Stream and download the mixtape below. Bad Boy’s King Los does what he does best and drops a freestyle while on Sway In The Morning. “Don’t send the shook type to challenge me, my whole crew full of stars so from afar we look like a galaxy”.